I love history. My children not so much. So anytime I can find a resource that will make history fun for them I am all for it. 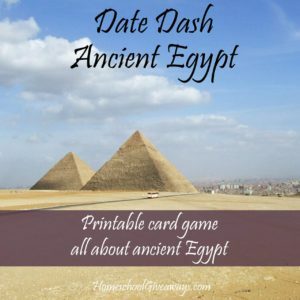 This Ancient Egypt card game just may be the trick for helping my little guys and yours retain some of the amazing facts about Egypt! 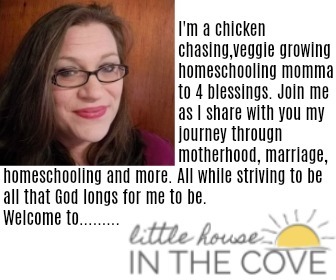 Head over to Write Bonnie Rose to grab your free copy!